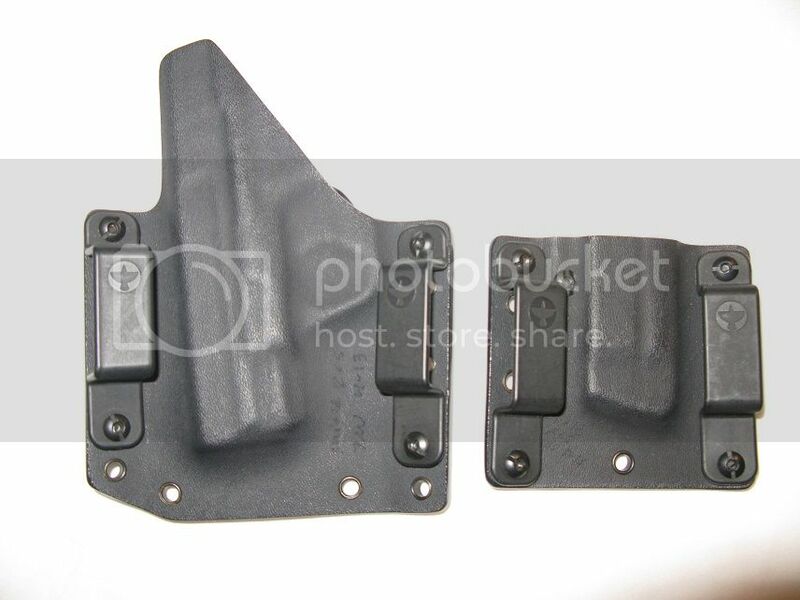 Have for sale a Raven Concealment Phantom Holster + Single mag pouch for M&P Shield 9/40. 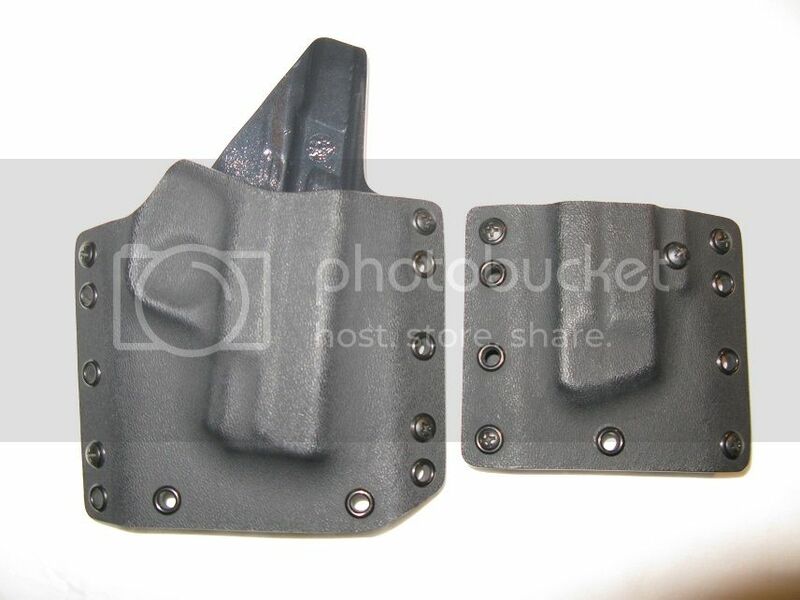 Full body shield, Right Hand draw, 1.5" belt loops. Only $85 shipped for the set.